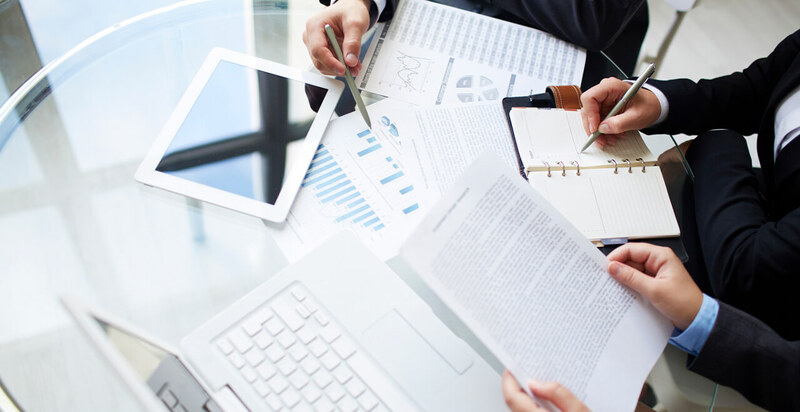 It is our task to accompany you on the turbulent way through steadily changing tax laws and provisions. 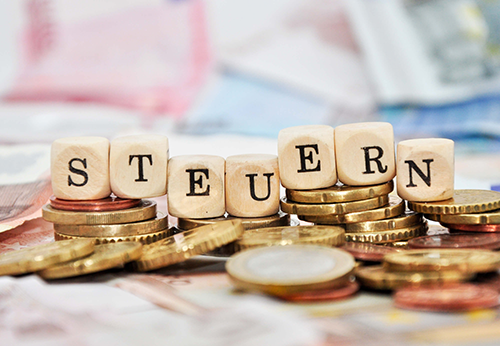 We therefore assist you by elaborating up-dated analysis regarding transparent accounting structures and by offering you the best possible assessment regarding any upcoming fiscal aspect, so that your Company not only complies with all tax obligations but also minimizes its tax burden as far as possible. 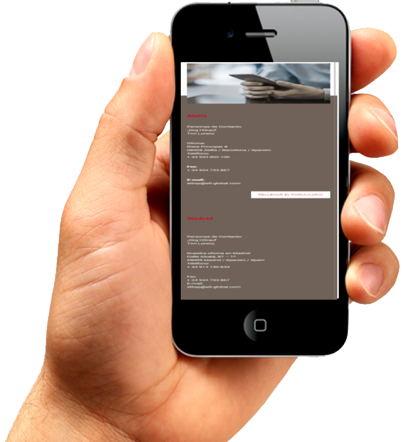 We offer solutions both on a national and an international basis. Our services comprehend the Spanish territory in its whole remaining entirely at your disposal in any of our offices in Barcelona and Madrid. 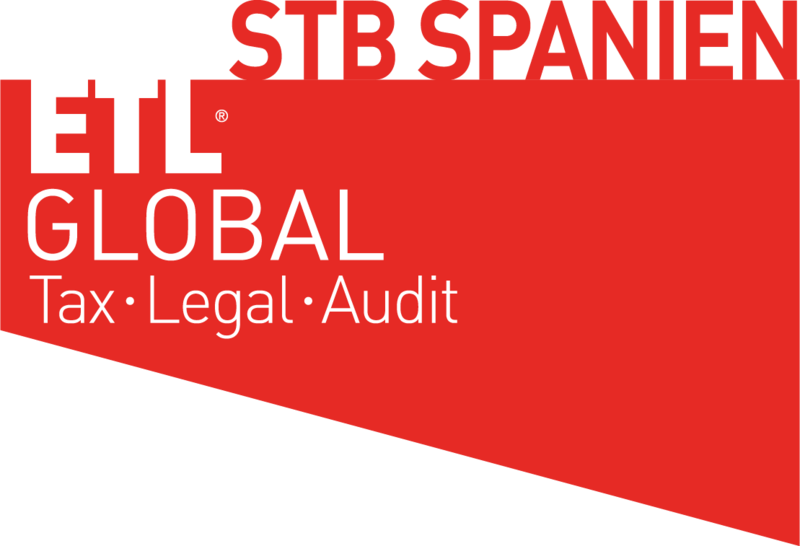 At ETL Steuerberatung Spanien S.A. we are committed to ensuring the highest quality service that the name ETL Global is recognized for. Being the person a decisive factor for us, you and your personal circumstances and aims are the center of our activities.